There has been a lot of concern for the well-being of Lamar Odom in recent months, with multiple reports claiming that he was slipping back into his bad habits, while friends and family feared his life may once again be in danger. 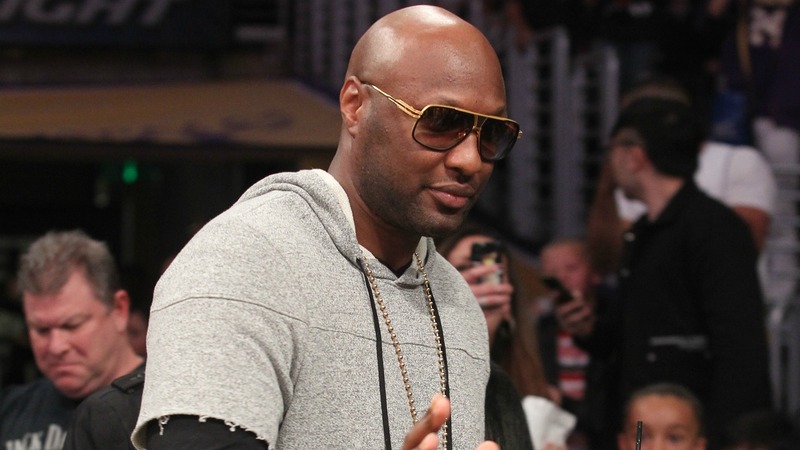 However, one year on from Odom’s near-fatal overdose, it appears he’s doing much better than anyone could’ve imagined. But that could all be changing in the near future: Odom may have finally seen the light at the end of the tunnel, and not only does he want to be healthy, he reportedly also wants to work again. As for the situation between him and former wife Khloé Kardashian, well, it appears things are not too good there. At the time of Odom’s near-fatal overdose, Kardashian called off their divorce to rally around him and show him her unwavering support, but it appears that in the months that followed, their relationship ultimately soured. 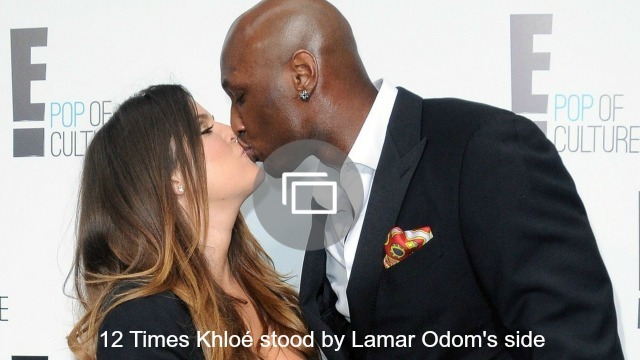 While it’s sad that Kardashian and Odom’s relationship didn’t work out, we’re glad to learn that they’re both in a good place in their lives right now (Kardashian is dating basketball player, Tristan Thompson and things appear to be getting serious). We hope that Odom continues to focus on what’s important: his health, his family and his general well-being.